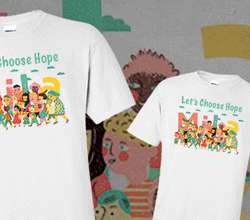 Mayra Lunartic joins Mila’s Indiegogo Campaign with her amazing artwork for Child Survivors of War! 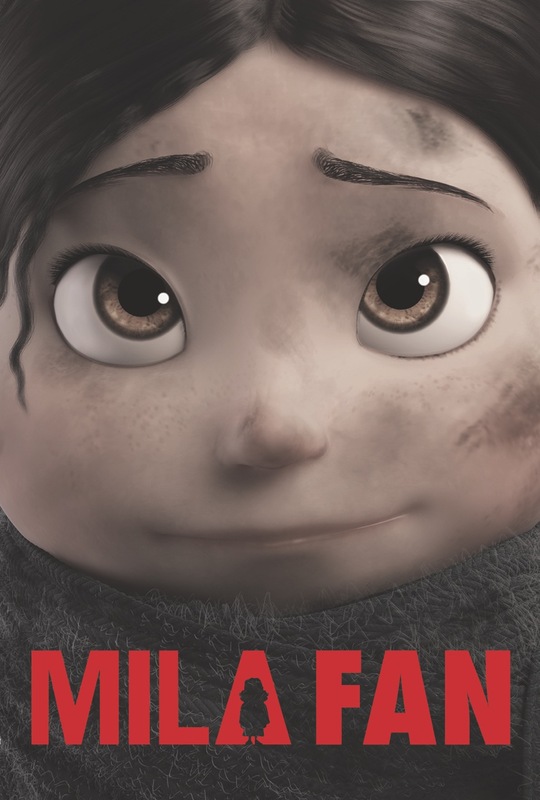 Go support us on INDIEGOGO now! 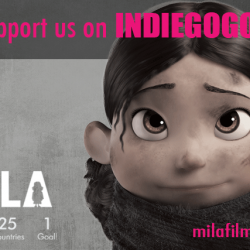 The Mila Campaign is live on Indiegogo! ‪#‎LetsMakeADifference‬ Please Support us today! 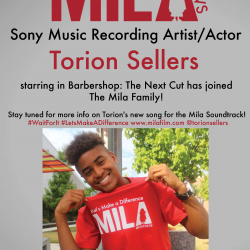 Mila will be represented at Career Expo in Salinas! 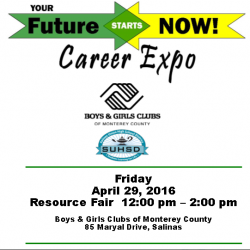 Our Producer Andrea Emmes will be the Future Now Career Expo in Salinas, CA to speak with the amazing kids at the Boys & Girls Club about filmmaking! 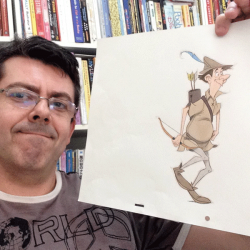 Go inspire, Andrea! 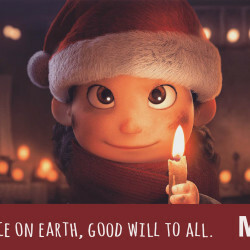 Happy Holidays from the Mila team! 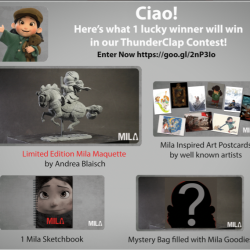 Mila Director Cinzia Angelini attended the World Animation Celebration 2015. She was part of a great panel “Producing for animation”. 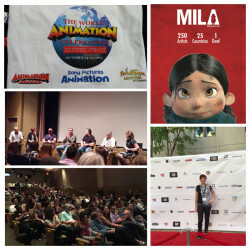 Thanks to Animation Libation, Animation Magazine and Sony Pictures Animation for organizing the great event.